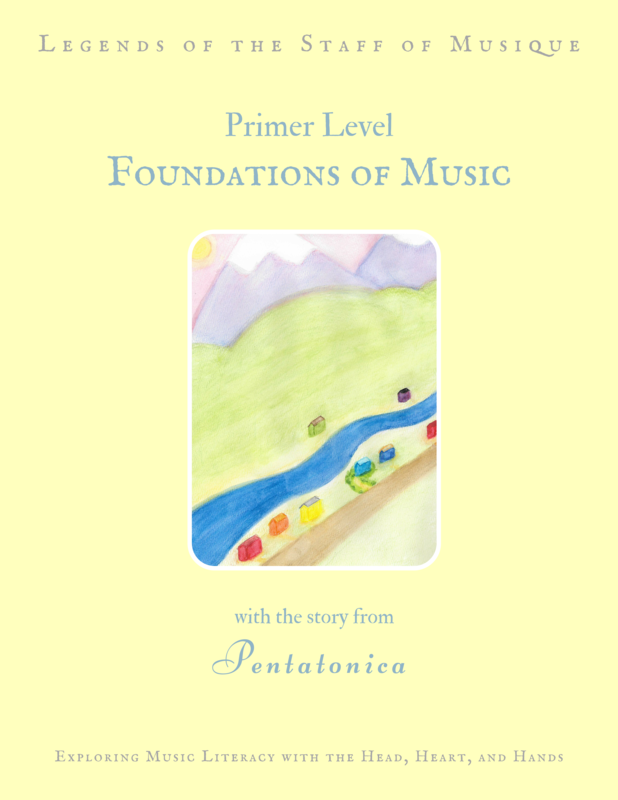 Introduce foundational musical concepts through the adventures of the villagers of the tiny village of Pentatonica in the Kingdom of Solfeggio! Explore the musical concept further through enjoyable art projects and engaging games! Begin to discover the beauty of new music through lovely listening examples to enjoy together. Learn new songs easily or re-familiarize yourself with old favorites through quality recordings of all the music included in the curriculum. Be confident in your ability to teach the lessons with the helpful (and sometimes humorous!) "Compose Yourself" video tutorials. Please click here for ordering info.